Nursing Informatics Teaching Toolkit - Canadian Association of Schools of Nursing / Association canadienne des écoles de sciences infirmières (CASN / ACESI). Presentation 2 – Using Technology in Nursing Practice: Complying with Policy and Optimizing Practice. If you use one of the presentations, please reference it with a citation, (see example provided below). Canadian Association of Schools of Nursing. (2013). 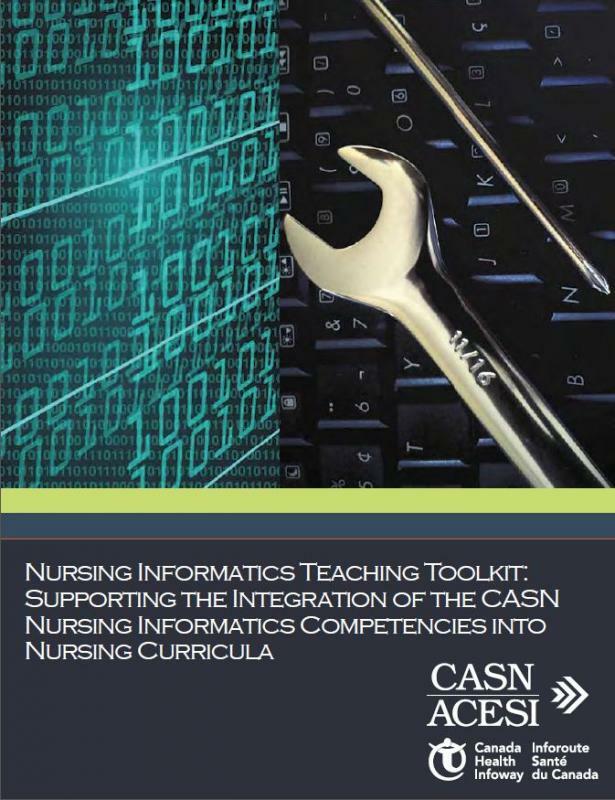 Nursing informatics teaching toolkit: Supporting the integration of the CASN nursing informatics competencies into undergraduate nursing curricula. Ottawa: Author.